Positive thinking is much more than just being happy or displaying an upbeat attitude. It is believed that positive thoughts can actually create real value in your life and help you build skills that last much longer than a smile. The impact of positive thinking on your work, your health, and your life can be powerful once you know how to build positive emotions into all situations we face. 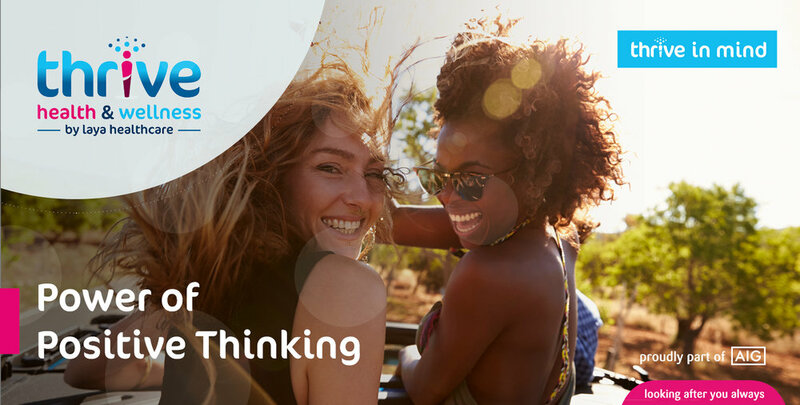 In this webinar we will explain the influence your thoughts can have, providing you with practical strategies and ideas on how to cultivate your thoughts and behaviours to impact positively in all areas of your life. The webinar will be available for all Fideuram Assest Management employees to watch from April 5th and will remain available for 30 days.